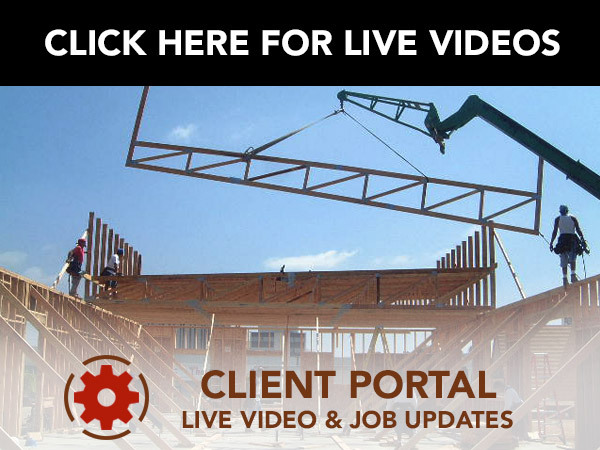 We are not just a general contractor looking for the cheapest subcontractors to bid on a job. Our company seeks out and forges long-term partnerships with the city’s top local construction industry talent for the purpose of providing a full service development experience to the client. 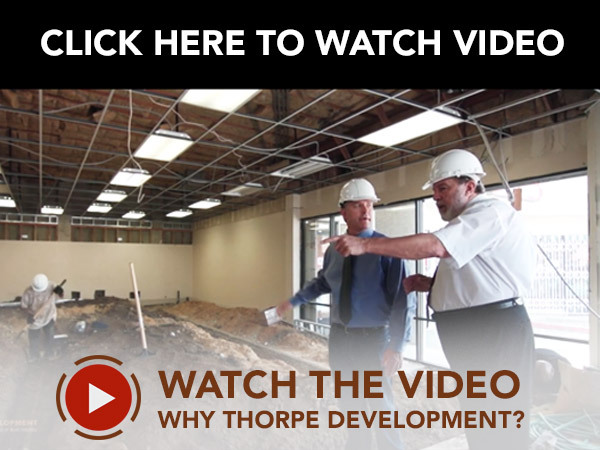 From the shaping of a client’s project to the organization and execution of their vision, Thorpe Development guarantees a professional team of commercial builders and subcontractors. Service and speed determine our selection process from the best and seasoned construction experts the industry has to offer. Organized Project Managers. 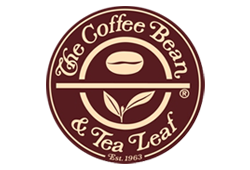 Detailed Project Coordinators. Accomplished Architects. Brilliant Designers. Gifted Developers. Talented Structural Steel Fabricators. Exceptional Glaziers. Top Notch Framers. Our list of excellence is rock-solid and boundless. We are a core group of experts coming together to professionally service all of your needs. We bring together the best of both worlds, speed & quality, to the development quality. Our growth has created a wealth of career opportunities in the construction industry.